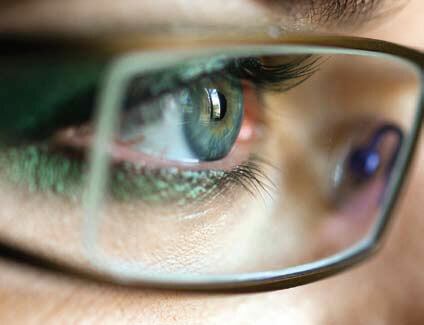 From the eye-test the appropriate spectacle lens prescription is determined to correct your vision. When the test is completed we will advise on the best lens-type that suits your needs whether be progressive lenses (varifocals), high index (for high prescriptions), photochromic (react to sunlight), occupational(VDU), coatings (anti glare) etc. We will discuss with you in the testing room various suitable lens options prior to frame selection so you can budget more effectively. All appropriate dispensing measurements are taken by the optician. 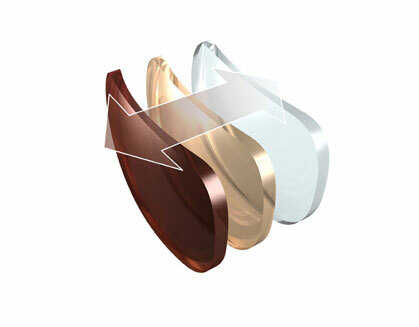 All our frames are priced to include stock single vision lenses. In cases where visual tasks require a high degree of magnification and where conventional spectacles are inadequate to give the desired standard of vision, low vision aids may be the answer. At Infocus Opticians we joined forces with Ash Technologies (an Irish based company) to supply items such as electronic hand held magnifiers, desk top HD magnifiers which interface with your TV and various other devices. For demonstrations or trials please feel free to contact us to arrange an appointment. © Copyright 2019. All Rights Reserved Infocus Opticians | Eye Care Specialists.